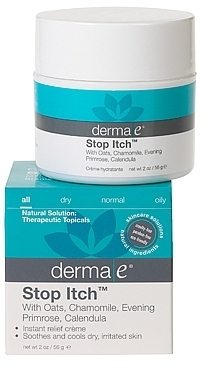 On this page, we display all anti-itch creams. 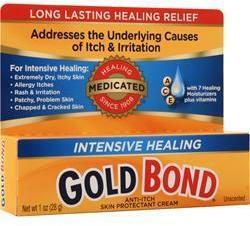 What about Pain Relief Cream? If you need help with muscle soreness or some other type of pain (not just itch), then you're on the wrong page - check out our pain relief cream section instead! Sign up for future Anti-Itch Cream news! 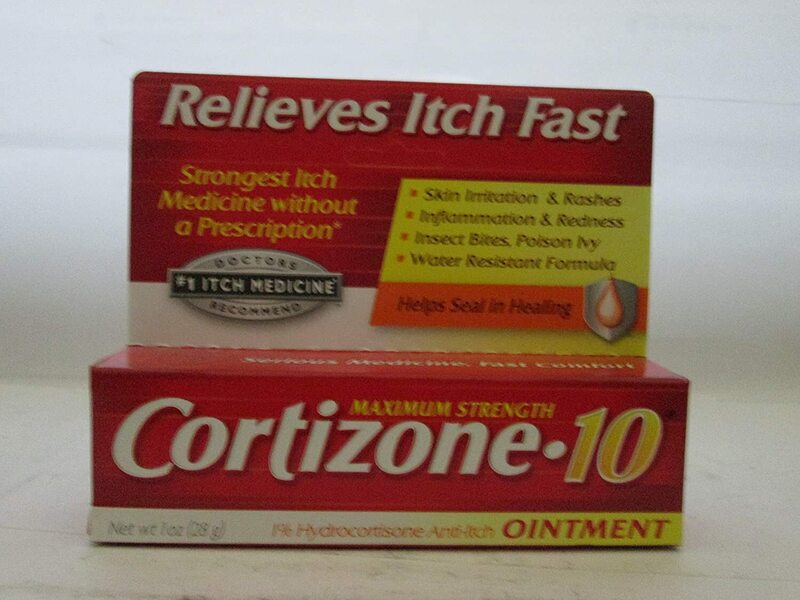 Click the button below to sign up for future Anti-Itch Cream news, deals, coupons, and reviews! 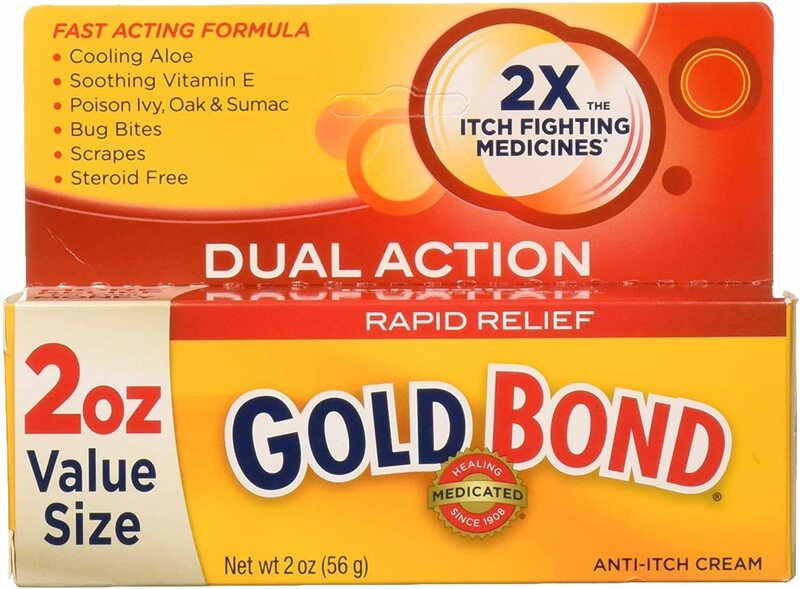 Sign up for future Anti-Itch Cream deals and coupons! 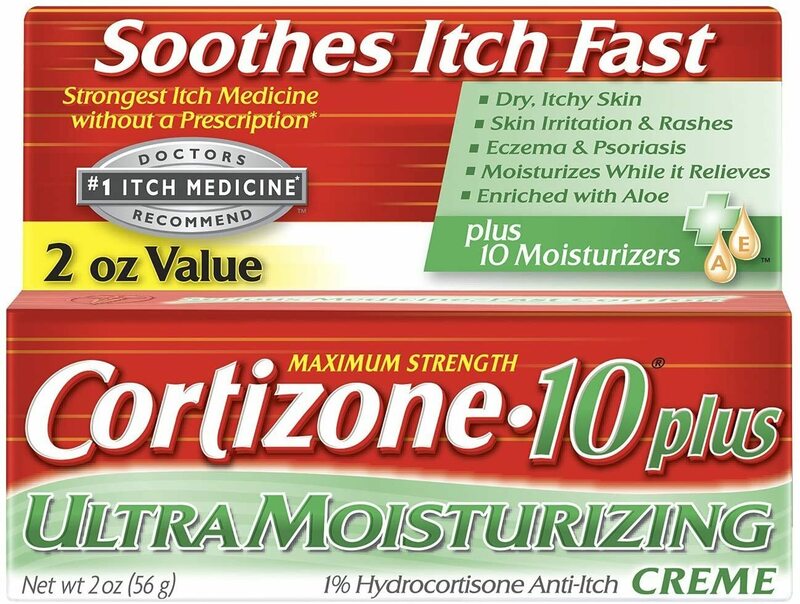 Click the button below to sign up for future Anti-Itch Cream deals, news, and coupons!